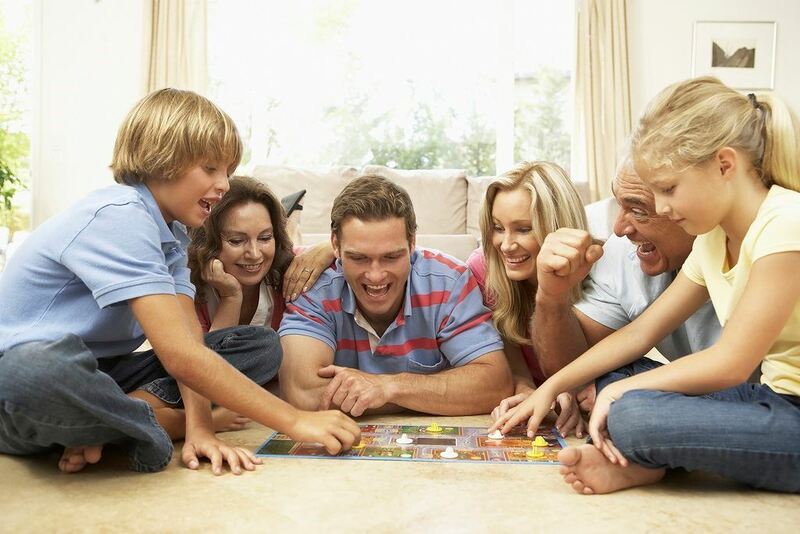 The Game Industry is experiencing a widespread board game revival; this is great news when you are the Sales Director for a Game & Puzzle company. Market research group NPD has recorded a 20% rise during the past year in sales of ‘tabletop games’. This is the term that covers all types of gaming, such as board games, card games, dice games, miniatures wargames or tile-based games.